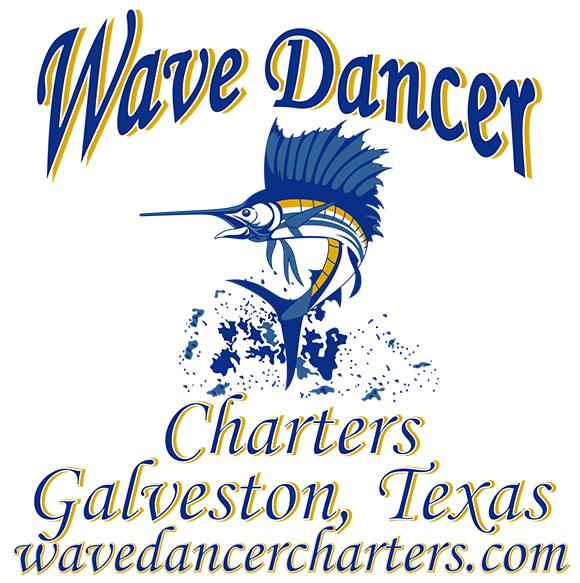 Galveston Charters | Book Your Wave Dancer Charter Fishing Trip! Book Your Offshore, Jetty or Deep Sea Adventure!! Totally safe and legal charter. Things to consider when taking loved ones on a charter. Does the captain have a USCG required license, are they enrolled in a mandatory uscg approved drug consortium (most aren’t) do they have the required permits ( federal and state) don’t want your catch confiscated. Do they have life jackets that are approved, satellite rescue becon(epirp) up to date flare kit, life raft and satellite phone for emergencies way out at sea. Sea worthy boat with updated marine electronics and well maintained engines and over all mechanically maintained in good safe condition. Charter boat insurance (most operators don’t have it) and you won’t be covered if your captain was negligent and does not have charter insurance . The fishing is the easy part. All good questions to ask when booking and when you can verify at the dock. The lives of loved ones should not be gambled with over a day of fishing. The gulf can be unpredictable. Calm Seas and great fishing. With Wave Dancer Charters, you take home more than just a picture of your prize catch! NOW YOU CAN MOUNT YOUR FISH AND EAT IT TOO! We are an authorized agent for International Fish Mounts. They produce world class exact replicas of your catch that will last a lifetime. We take all the pictures and measurements of your fish and send the info in for you. Then within a few short weeks you will receive your fish mount ready to hang on the wall. BE SURE TO ASK ABOUT THIS SERVICE WHEN FISHING WITH US! 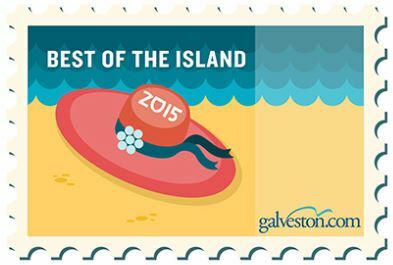 We try our best to give the world class customer service you deserve when you climb aboard with us. **With no active PayPal account, just “Pay As A Guest” and you have the option to create a PayPal account later. You are not required to have a PayPal account.